A yearly fee of $10.00 for individuals* and $100.00 for organizations will provide members with the full range of services available at CILT. 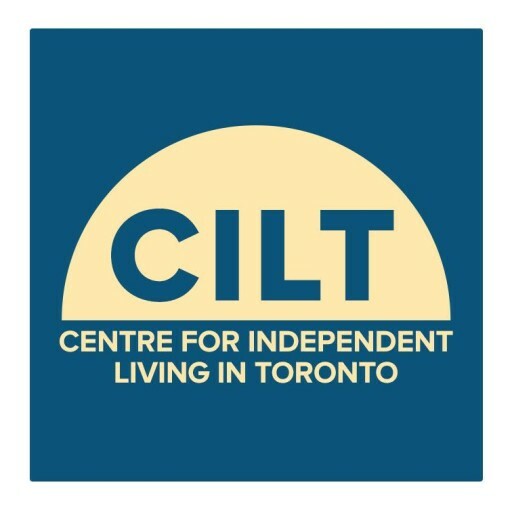 support CILT’s goal of facilitating the progressive process of independent living for persons with disabilities. support CILT’s ongoing promotion of the Independent Living Philosophy. stay informed about current issues affecting persons with disabilities. receive our quarterly newsletter – CILT Now and CILT updates. To view CILT Now, please visit the Newsletter Page. have access to CILT resource materials. If you are interested in becoming a member, fill out a membership form and mail it with a cheque or money order to 365 Bloor St E, Suite 902 Toronto ON M4W 3L4. Cheques are payable to: Centre for Independent Living in Toronto (CILT) Inc.
Receipts for DONATIONS are available.